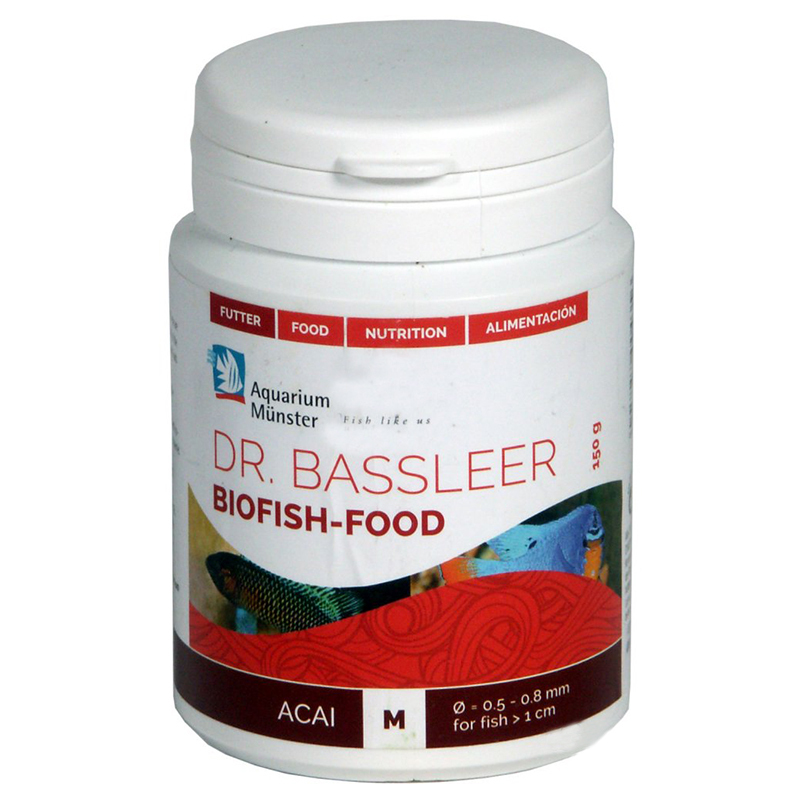 The feed line Bassleer Dr. Biofish Food, developed by renowned ichthyologist Dr. Gerald Bassleer, follow the example that nature offers us for the selection of nutrients. 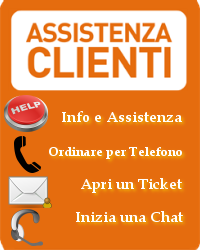 Thanks to a special production process in the feed are fully available in particular vitamins, proteins and trace elements. These feeds contain all the necessary amino acids, unsaturated fatty acids (eg omega-3), minerals, trace elements and vitamins for healthy fish and resistant. Feed dr. Bassleer do not contain artificial colors and provide a unique nutrient supply. They are easily digestible and do not affect the water quality. Dr. Bassleer Biofish Food Acai berry contains the açai palm. After its discovery in Brazil, this fruit has experienced a real boom, used in the preparation of products for human consumption. In the Amazon region the fish will happily eat the acai berries that fall from the tree in the water. The fruit has beneficial effects exceptional. From pure natural ingredients the fish develop resistance naturally strong. 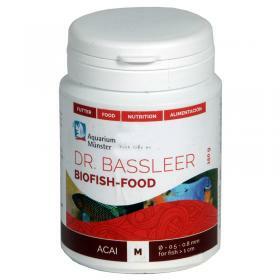 The administration of the feed Bassleer Dr. Biofish Food acai thus ensures greater success in breeding. fish and derivatives of fish, shellfish, wheat, oils and fats, yeast, vegetable matter and derivatives, 4% of Acai fruit. Vitamin A 75000 IU / kg, vitamin D3 2500 IU / kg, vitamin C 500 mg / kg, 260 mg vitamin E / kg.